Researchers from the University of Texas, Austin, and Nanjing University, China, have developed highly-sensitive gas sensors that interact with smartphones through near-field communication – a technology that has allowed smartphones to perform sensory functions for the benefit of human health. The gas sensor, a nanostructured conductive polymer-based technology, can detect extremely low levels of ammonia, putrescine and cadaverine – biogenic amines indicative of meat spoilage. The near-field communication labelling technology allows this information to be delivered to a smartphone immediately upon requesting the information, allowing the consumer to determine whether the meat is safe to eat or not. 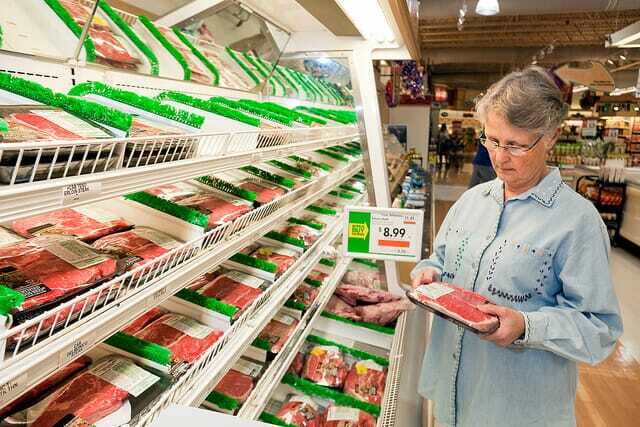 During the study, the meats were stored for 24 hours at 86 degrees Fahrenheit, and the researchers found that the gas sensors successfully detected significant amounts of biogenic amines. It is hoped that this technology can provide consumers more confidence when purchasing meat products as to the quality and potential health concerns should that product be rancid or unsafe.